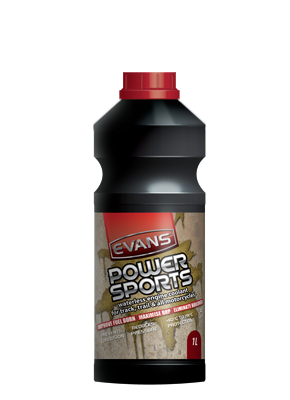 Evans Waterless Powersports engine coolant, available in a half-gallon bottle, is designed for powersports racing, motorcycles, ATVs, UTVs and snowmobiles. It has been used by race teams around the world for years to keep their engines safe, no matter what the conditions. They don’t pull over to let their engines cool down, and neither should you. 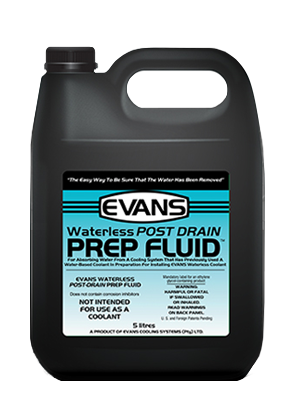 Powersports coolant is ready to use—no water required. It contains no silicates or phosphates.